Today is “Giving Tuesday.” Certainly the hope is to rival the kind of spending frenzy that occurred in the retail world over the last week. 4) do they value your contribution by responding promptly and keeping you in the loop. 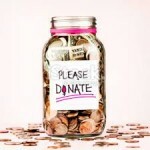 Individual donors, singly and in concert with others, make a huge impact – especially on small organizations. 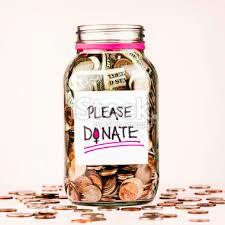 Never doubt the power of your giving to make a difference – whether you give a dollar or a thousand dollars! « The Ideal Appeal Letter Begins with YOU!